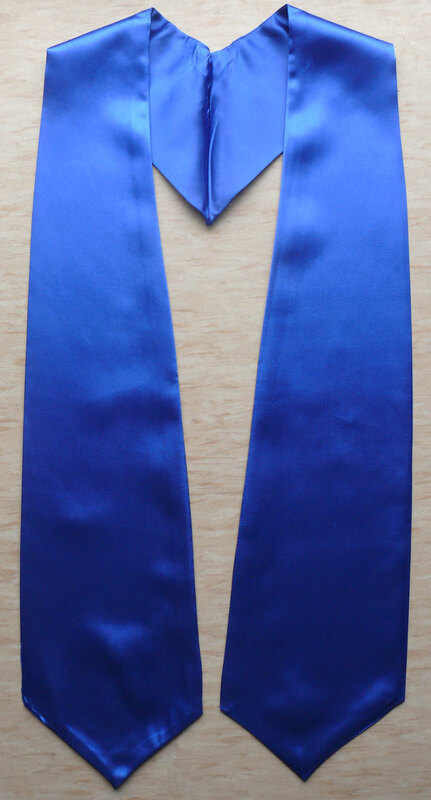 Customer Reviews on "Royal Blue Graduation Stole"
The stoles were in perfect condition and arrived just in time. Great service. Write you own review on "Royal Blue Graduation Stole"